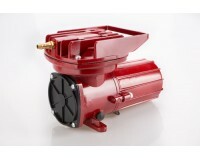 This air pump is small in size but has a big air outlet with high exhaust air pressure. 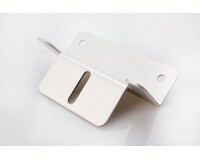 This air pum..
1 set consists of the following:- 4 pcs Aluminium caravan brackets 4 pcs Blot M6-16 4 pcs .. 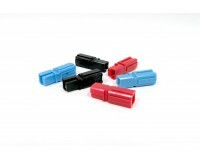 Single Pole with wire size 2.00 to 2.5mm² Single Pole Connector Red, Black or Blue Housing ..
Multifunctional Power Walker Product Features: Rechargeable backup power supply Protectio.. 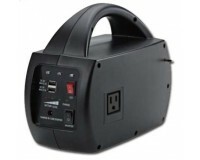 Product features: Type of LED: Genesis Photonics LED Wattage: 3W Voltage: DC12V Viewing .. 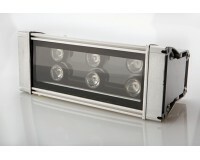 Product features: Type of LED: Genesis Photonics LED Wattage: 4W Voltage: DC12V Viewing .. 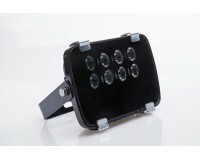 Product features: Type of LED: Epistar LED Wattage: 6W Voltage DC12V Viewing Angle: 120º.. 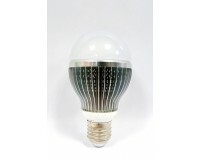 Product features: Type of LED: Epistar LED Wattage: 8W Voltage: DC12V Lumens: 640+/-5% L..
DC12V, LED Globe light - 10W in Cool White or Warm White, Base E27 ..